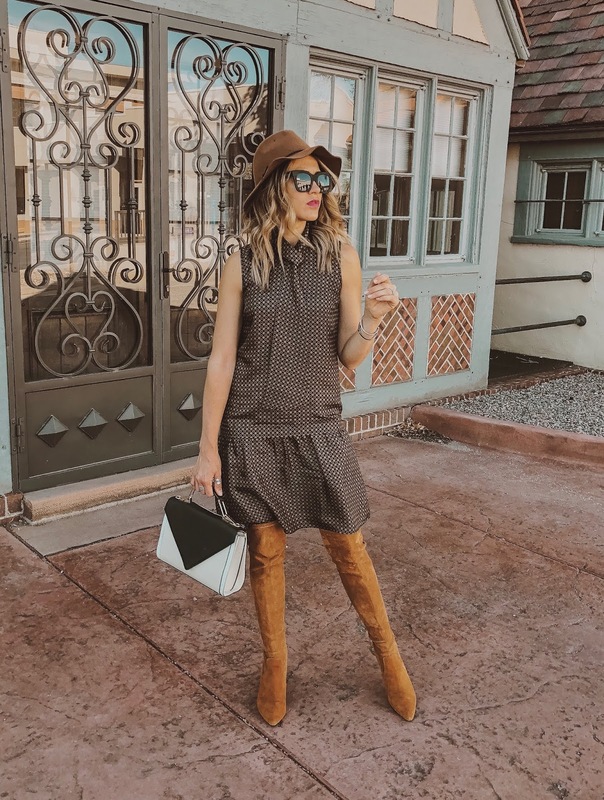 Shopbop carries a ton of designer brands like Veronica Beard and Marc Jacobs, but it also carries a lot of my favorite brands that I wear in daily rotation like Madewell, Free People and even Levi. The Shopbop secret sale is the perfect time for to stock up on brands like the latter. And, if you've had your eye on a pair of Stuart Weitzman boots for fall/winter...now is the time to snag them. Everything is 20% off with the secret code STOCKUP18. If you spend over $500, you'll get 25% off. I rounded up a few of my favorites below. I know you guys love good everyday basics, so that's what I stuck to. If you plan to shop the Shopbop Sale please click through any one of my links, as I'll get paid a small commission from the sale and it's always appreciated to help keep this blog running! Lover the shopbop sale, and all of your picks are fabulous! Love the dress you are wearing too, the drop waist is so pretty! Shopbop sales are my favorite, and I'm loving all of your picks!! Loving all the denim! The shopbop sale is my favorite! Definitely went crazy this year! Love all your picks! This sale has been SO fun to shop! I love the dresses you picked out! Love me a good sale! Such a good sale! Love your picks! These picks are lovely dear. That Elementary Plaid Fringed Coat is really chic! I would love to have a plaid blazer similar to the last one.So great and I also love the outfit with the brown boots and the hat. I'm loving your picks, babe, especially those boots you're wearing and that chevron printed sweater in the first row! Thanks for sharing and I hope you have a great month ahead! me han encantado los zapatos !! muy buen post! !